Access Lorado Roll Up Cover - Complete Vehicle, Inc. 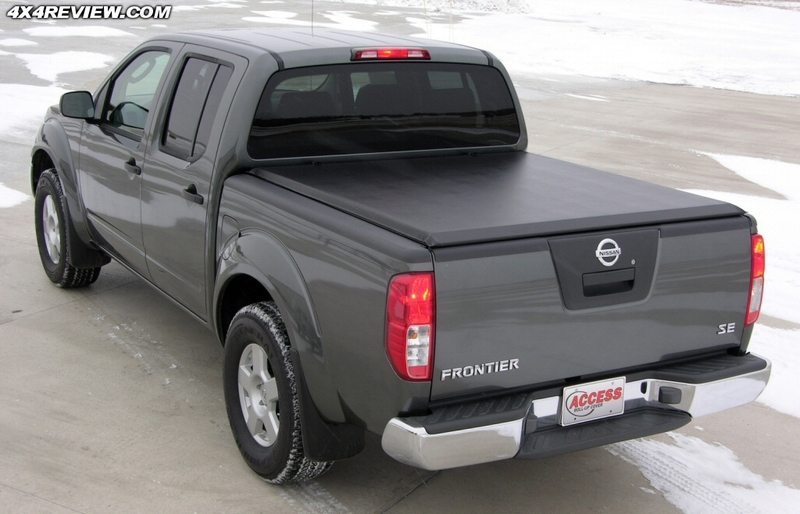 Built as a low-profile improvement on the renowned Access Roll-Up Tonneau, the Access Lorado Pickup Cover boasts many of the same must-have features like all-aluminum construction, roll-up round bows and a UV-resistant, double-coated vinyl fabric tarp. The tarp stays flexible in any weather—even at 40° below—which means no white-knuckle closing strain. Add in the exclusive XT-Dial Tension Adjusters that let you hand-tune to trampoline-tightness, and the Lorado Pickup Cover is an amazing assembly of unique features.